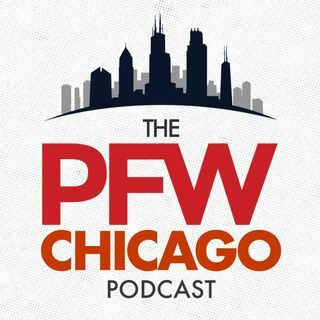 In our holiday edition of the ChicagoFootball.com Bears podcast, Kevin and Arthur as briefly as possible recap Sunday's loss in Minnesota, then Robert Mays of the MMQB joins the show (13:28) to talk Kyle Long, Robbie Gould and even Fred Hoiberg. The guys then preview Bears-Bucs and another game against Lovie Smith before a major shifting of gears to discuss all-time favorite Christmas movies (38:51). We wrap the show with our game picks for Sunday. Will anyone pick the Bears? Tune in to ... See More find out!